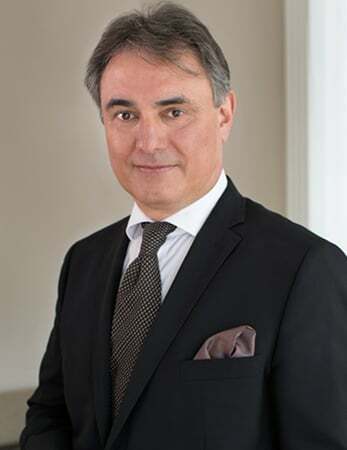 After obtaining his university degree in economics from the European Business School (Paris, London, Schloss Reichartshausen) Peter started his business career at Arthur Andersen & Co. GmbH, Munich, as an assistant/senior in 1988 until 1993. From 1993 until 1999 he worked for Haarmann, Hemmelrath & Partner as manager in the audit division and became an associated partner. In 1995 he achieved his appointment as tax advisor and in 1998 as a chartered accountant. During his audit career Peter was in charge of numerous companies in the food-, manufacturing-, logistics-, research- and retail business. In 1999 he became CFO of a semi-conductor company and continued his industrial career in 2001 at the Schoeller-Group in Pullach. 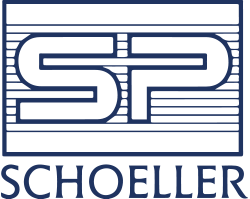 Peter has several MD-positions within the Schoeller-Group and as CFO he is responsible for financials, tax, personnel, administration, financing.